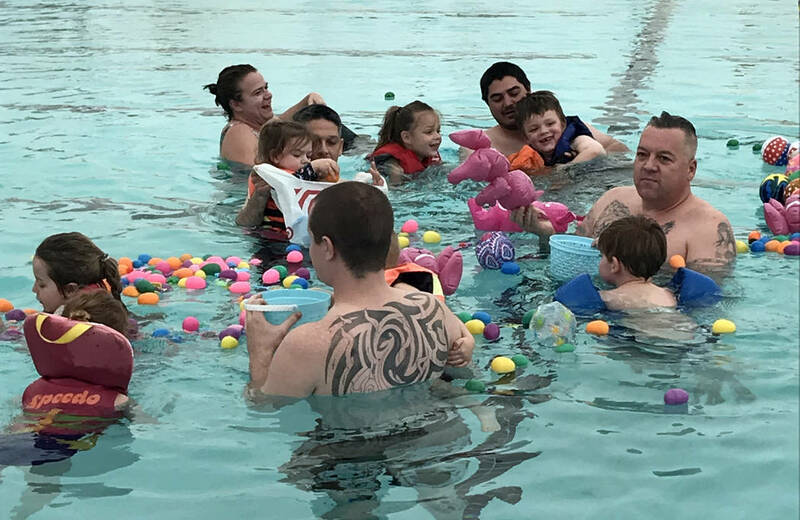 1 FIND YOUR FLIPPERS: Grab a waterproof basket and head over to the Boulder City Pool for the fourth annual Easter Pool Plunge. The water-based holiday egg and treasure hunt begins at 2:15 p.m. Saturday at the municipal pool, 861 Avenue B. There will be separate hunts for those 5 and younger, 6-9 and 10-13. Those who cannot pass the city’s swim test must have a responsible person 12 or older within arm’s reach at all times. Cost is $2 per person. Call 702-293-9286 for more information. Children are invited to the Boulder City Pool for the annual Easter Pool Plunge, which will be held at 2:15 p.m. Saturday, April 6, 2019. A pet adoption event will be held from 11 a.m. to 1 p.m. Saturday, April 6, at Boulder City Library, 701 Adams Blvd. 2 FIND ADVENTURE: Explore the outdoors while helping make Lake Mead National Recreation Area a better place to visit by joining the Great American Cleanup on Saturday. Reservations are required and can be made by calling 702-293-8174 or emailing Lake_Volunteer_Coordinator@nps.gov. 3 FIND A NEW FRIEND: Boulder City Library is hosting an animal adoption event from 11 a.m. to 1 p.m. Saturday in the outdoor amphitheater. 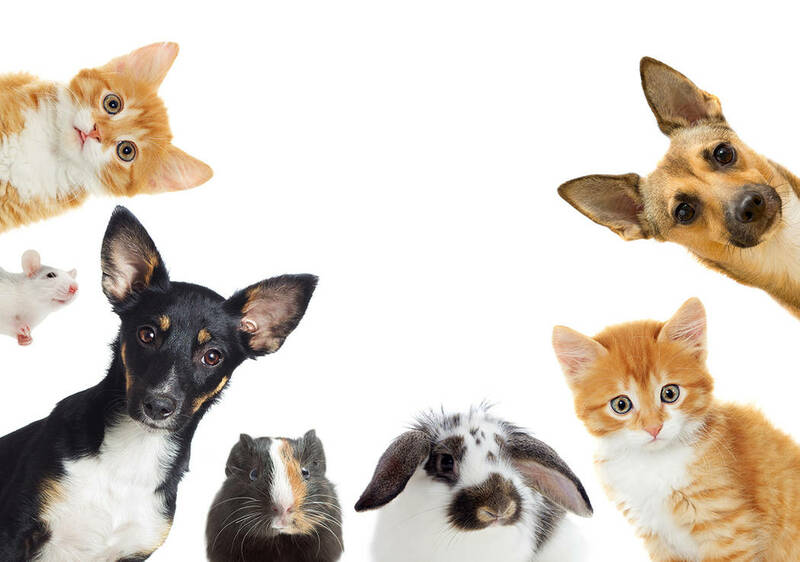 There will be animals available for adoption, information about services available for Boulder City pet and the opportunity to license you pet with the city. For details, call the library at 702-293-1281.